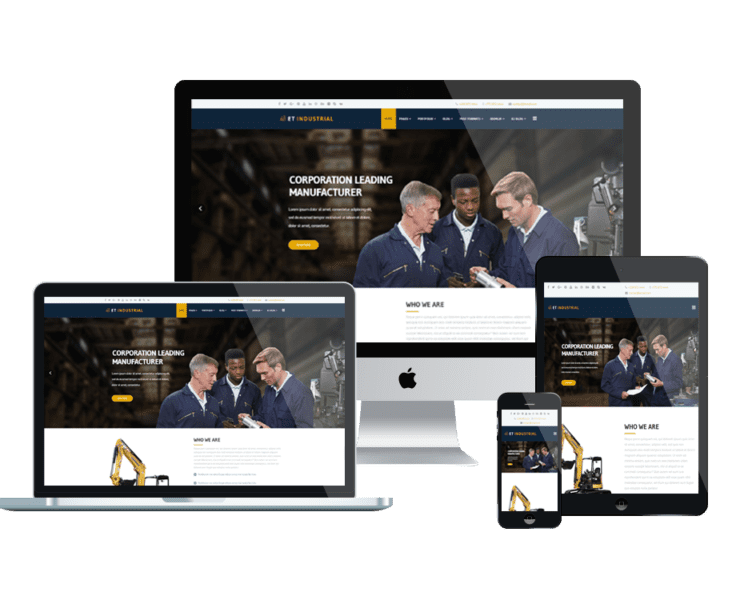 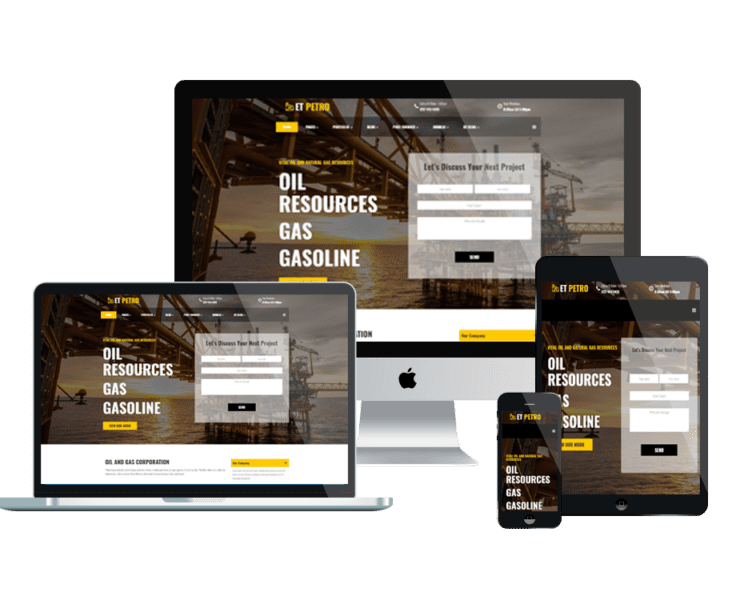 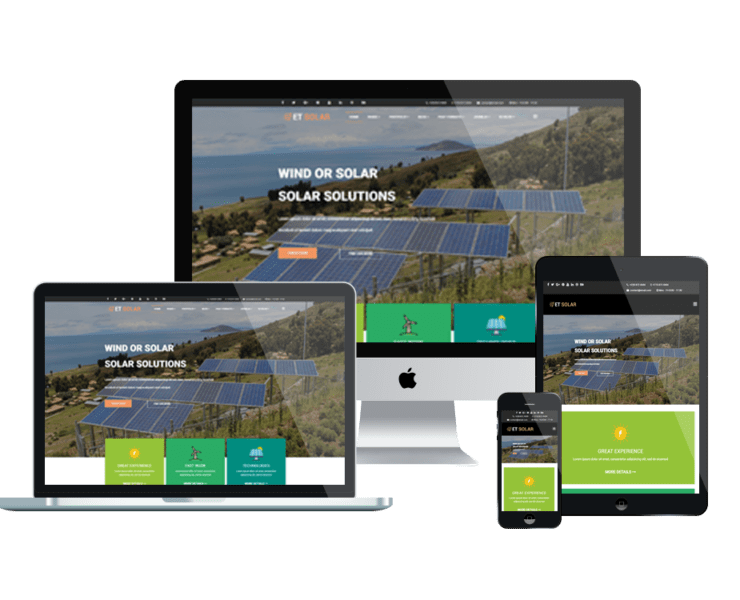 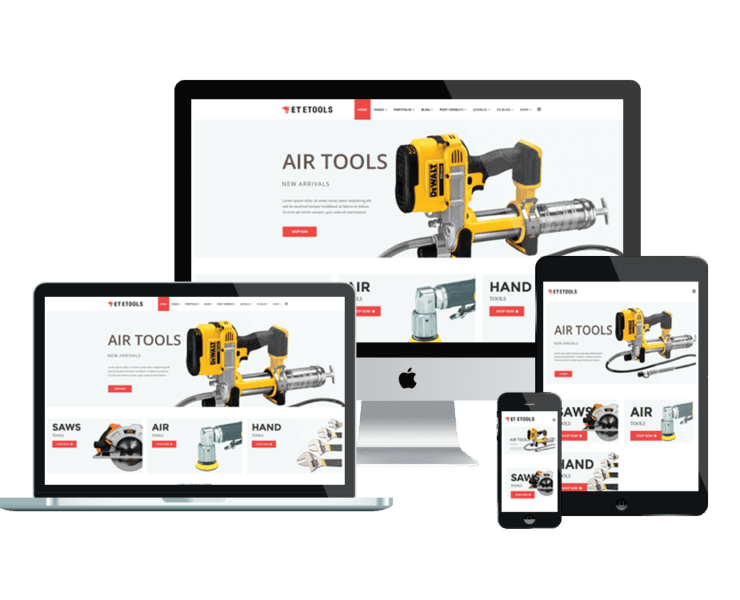 Easy to customize, fully responsive Company & Corporation WordPress theme that include everything you need to build your sites! 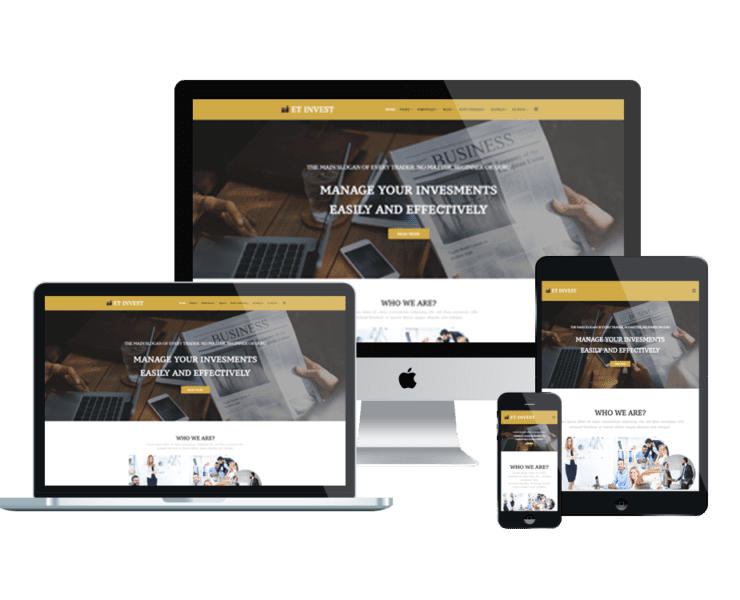 Our Company & Corporation WordPress themes bring you the simple and elegant designs for showcasing and selling attractive products/services. 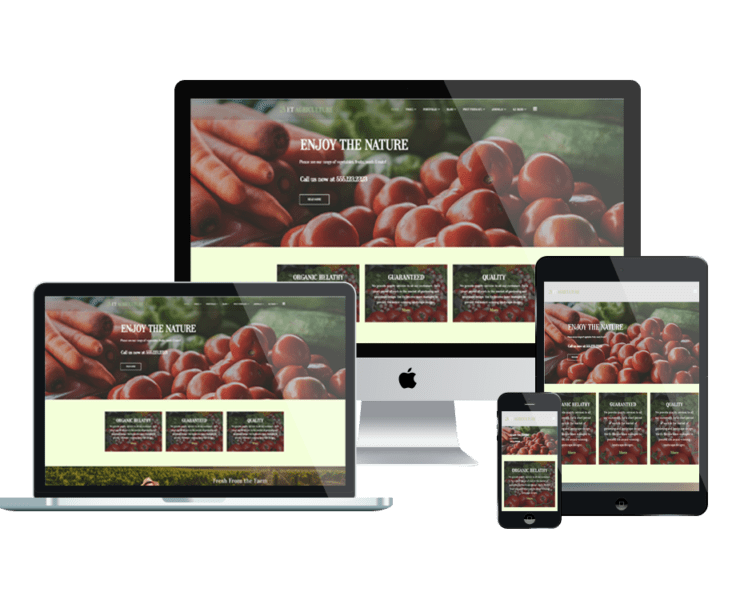 Shopping cart supported by Woocommerce, so you can run all selling activities easily and efficiently!